What If My Podo Becomes Damaged? What If I'm Having Connection Issues? What Colors Does Podo Come In? What If My Podo Won't Stick Anymore? Can I Cancel My Kickstarter Pledge? 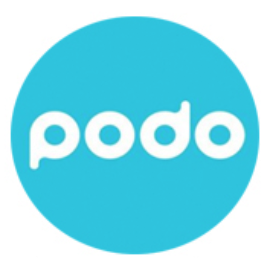 Where Can I Buy Podo/ Where do You Ship To? How Do I Make a Timelapse Video? We offer a 30-day guarantee on purchases made from our website www.podolabs.com. You may return the item in undamaged condition for any reason during this time. The return is subject to a 20% restocking fee.